Owning and operating a McDonald’s franchise business is complicated, and even more challenging if you’re looking for growth and rewrite opportunities. 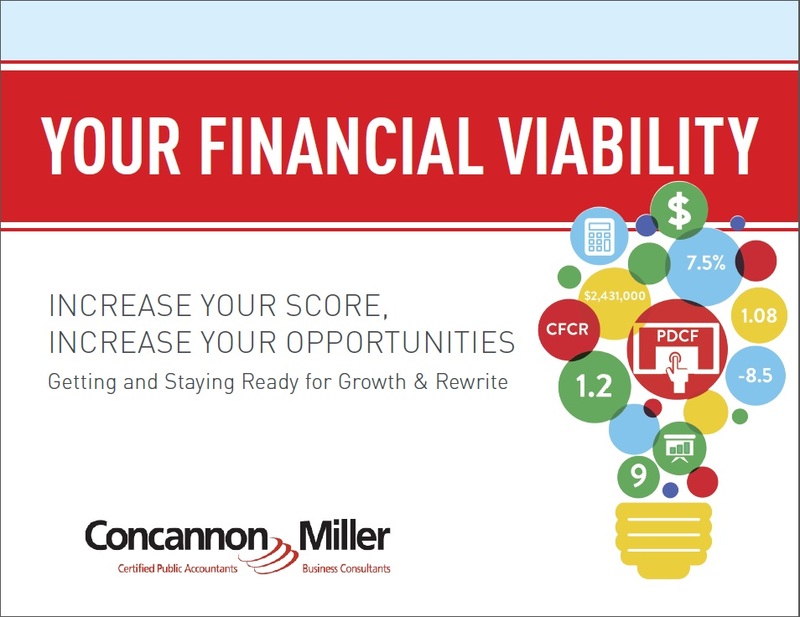 Our latest whitepaper discusses the key elements of a Financial Viability Assessment (FVA) that will help you monitor, strategize, and improve your financial health. An overview of Working Capital and the Liability Turnover Ratio, including tips on how to improve these numbers. Understanding your Cash Flow Coverage Ratio (CFCR) and red flags that could be early warning signs for financial trouble. Managing your Monthly Pre-Debt Cash Flow (MPDCF) — a fundamental part of decision-making agility for your operations and finance. Financial Viabilty Assessment — a guide to "YOUR NUMBER". Examples of reports you’ll want for understanding your FVA and "YOUR NUMBER". Simply complete and submit the form for these valuable insights and guidance. You’ll be on your way to greater financial viability for your franchise organization!